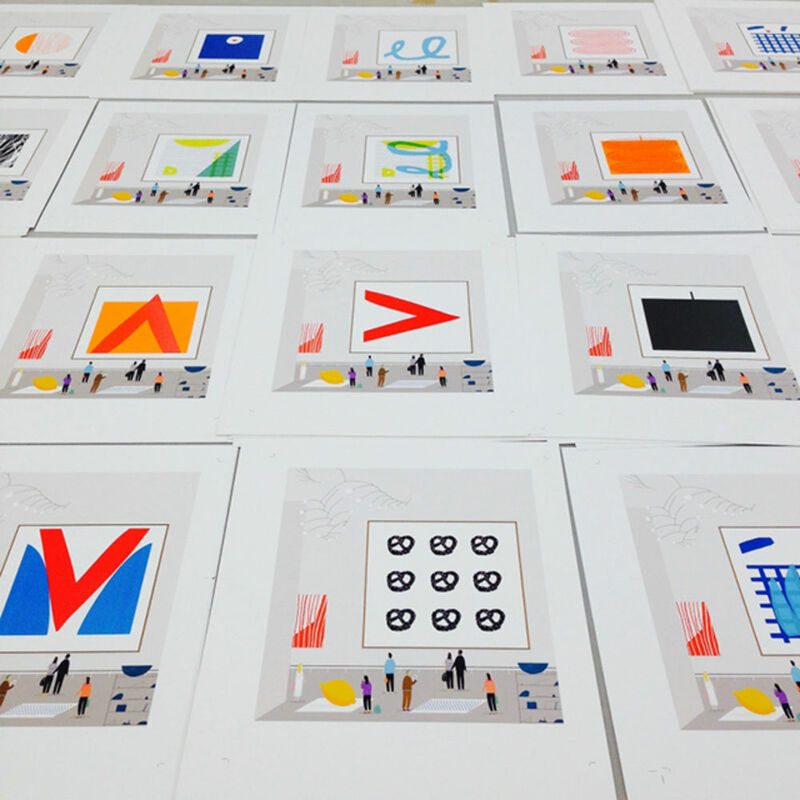 Risorama is a one-day exhibition and print fair taking place next month, which gathers together some of the top Riso-loving design talent from the UK and beyond. Back in 1986, a tool was born that purported to do one thing, and in creative hands, has done quite another. The Risograph machine was invented by Japanese manufacturers Riso Kagaku Corporation, and aimed to provide a cheap alternative to photocopying that retained the capacity to print and copy duplicates quickly and easily. 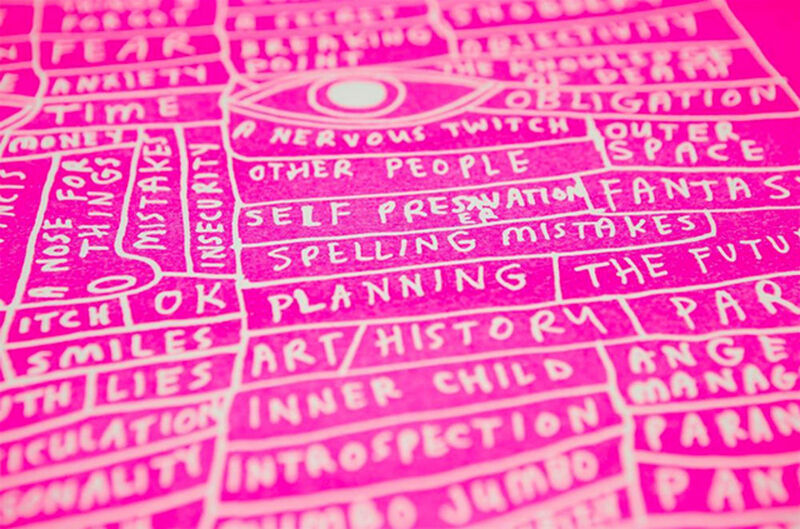 The little quirk that carried the Riso machine beyond the office and into the creative sphere was the aesthetic it produced: slightly grainy, occasionally mis-rendered and with a need for its image-makers to have an awareness of the use of limited colours, and the magic you can weave with them. As such, since its invention Riso printing has captured the hearts and minds of designers everywhere for a combination of this aesthetic, its low cost and its environmentally friendly way of operating. Celebrating the wealth of Riso talent the world over is new festival Risorama, a one-day fair and exhibition in London next month. 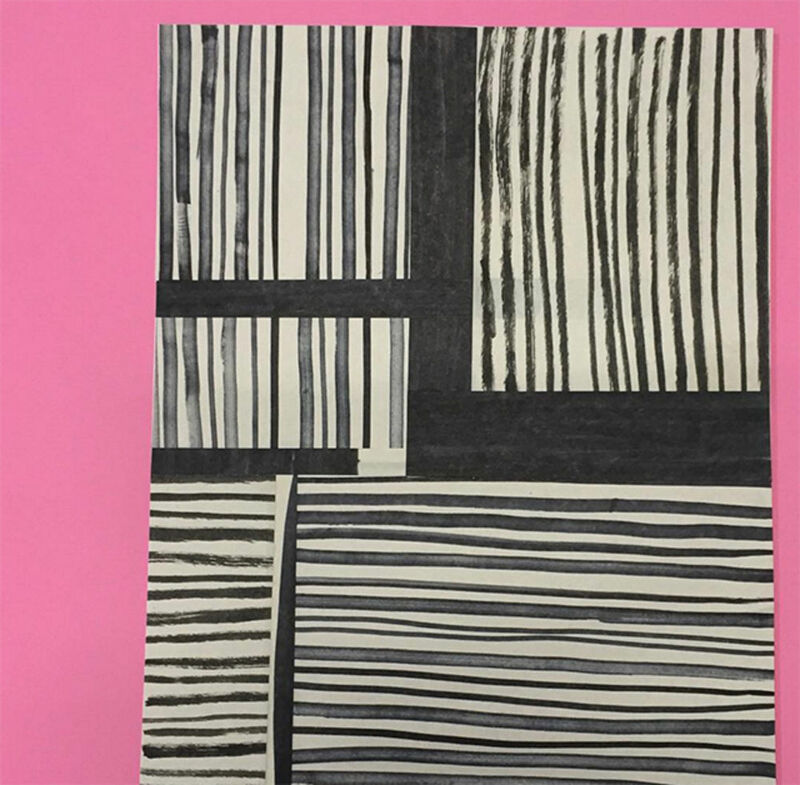 Risorama boasts a print fair that aims to move away from the usual format of zines on tables by working with the Hepworth Wakefield to create unusual free-standing displays of the work. Among the printers and studios showcasing their wares are Chicago’s Tan & Loose Press, Glasgow’s Risotto Studio from Glasgow, We Make It from Berlin and Bananafish Books, arriving all the way from Shanghai. 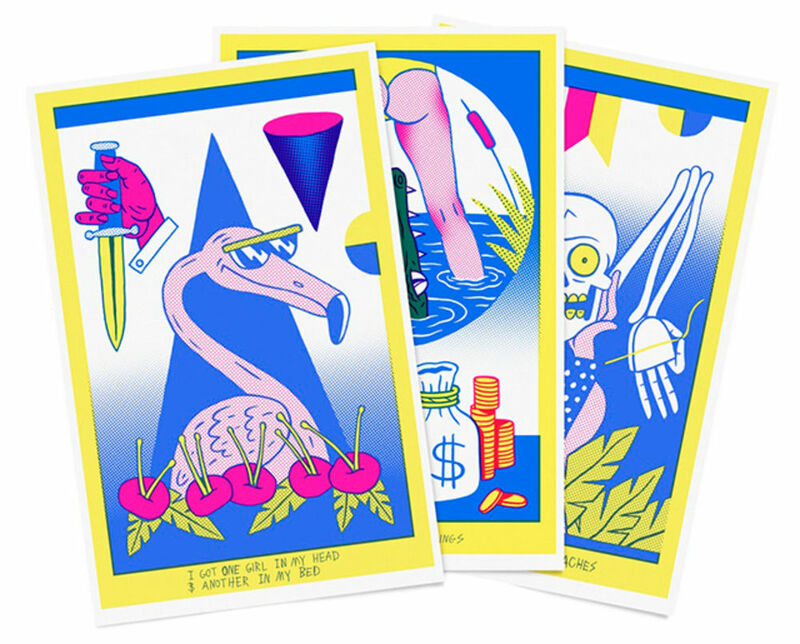 Work will also be on display from Yuck Print House, a Manchester-based printers, gallery and publisher of contemporary art and design prints and posters which is organising the event. 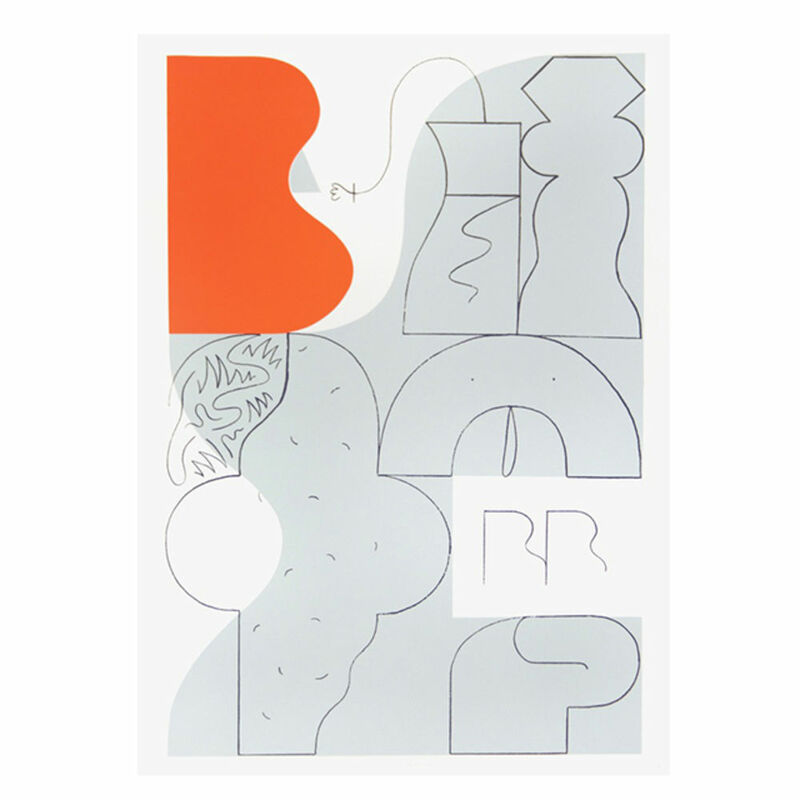 Alongside the shows from established studios, Risorama will also present a one-day exhibition of Risographed work from artists including Palefroi, WAOOO (We Are Out of Office), Rose Blake, Atelier Bingo, Rob Lowe (aka Supermundane), Merjin Hos and Nous Vous’ William Edmonds. There will also be drop-in workshops throughout the day for visitors to learn more about Riso printing and take home their own creations. 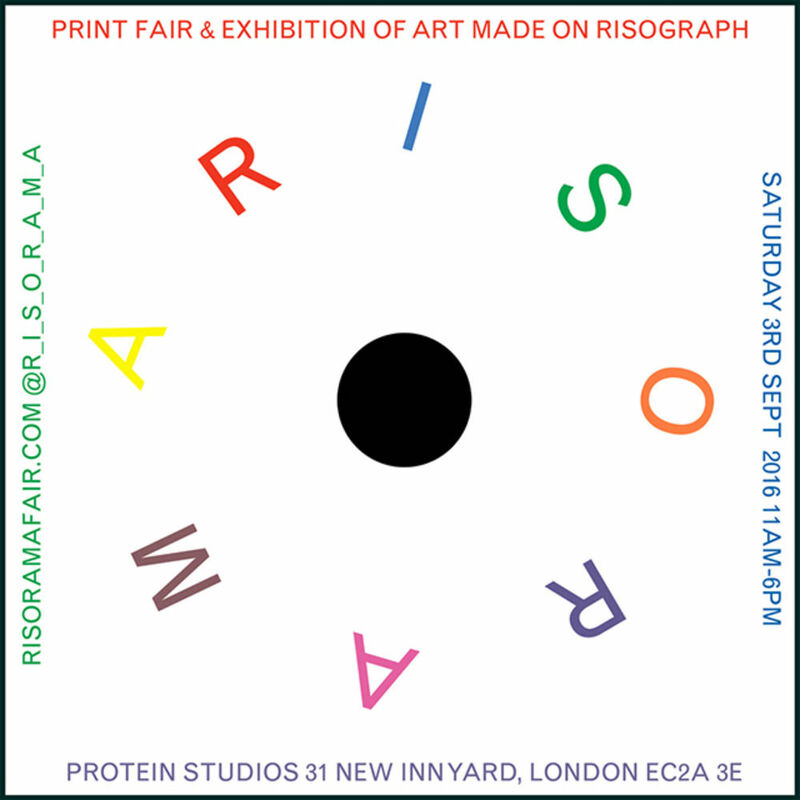 Risorama takes place on Saturday 3 September from 11am until 6pm at Protein Studios, 31 New Inn Yard, London EC2A 3EY. Entry is free, find out more at risoramafair.com.